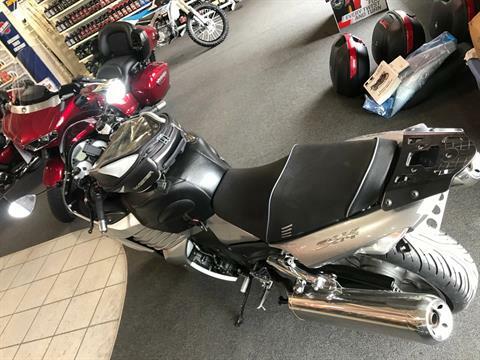 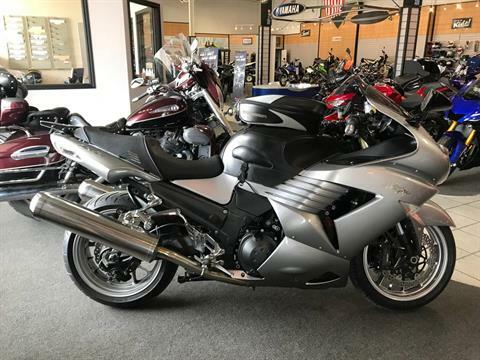 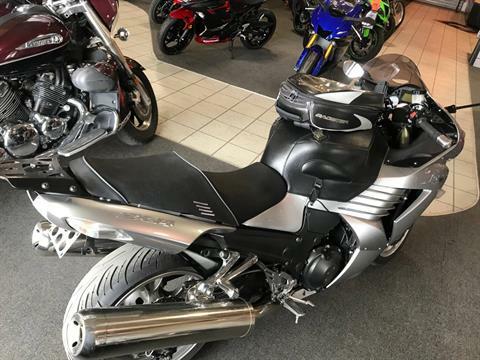 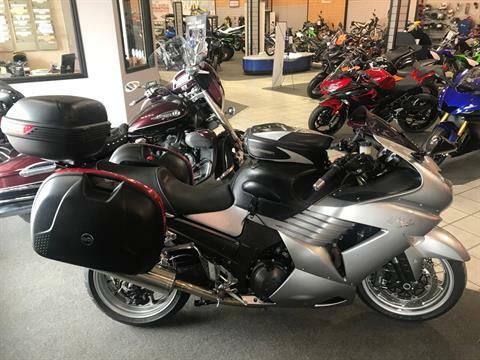 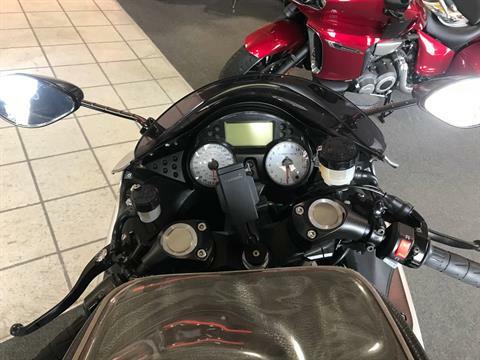 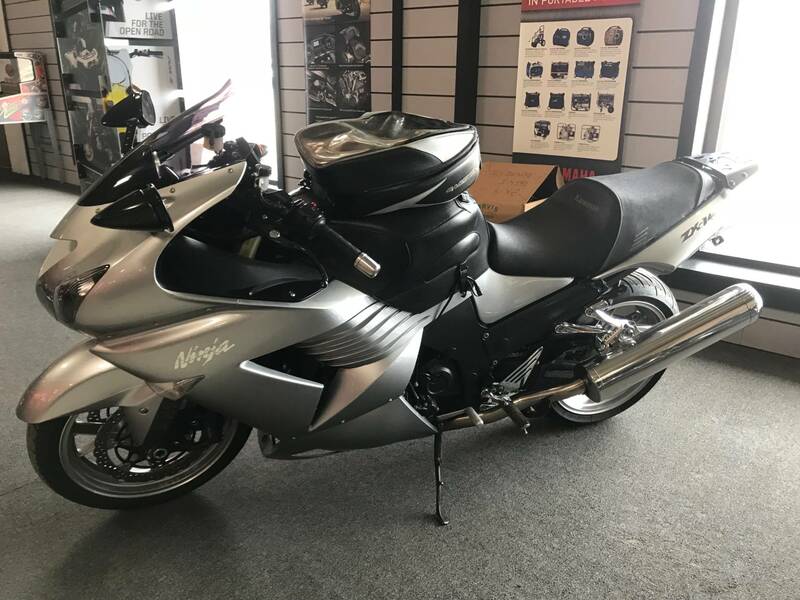 KAWASAKI’S FORMIDABLE FLAGSHIP, THE 2008 NINJA® ZX™-14 FINE-TUNED FOR EXTRA FIREPOWER Every champion knows sustained dominance is only possible with constant improvement. 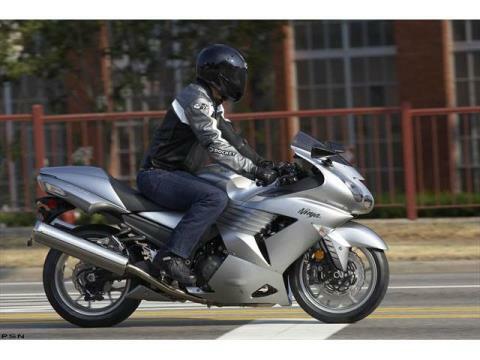 Such is the case with Kawasaki’s Ninja® ZX™-14. 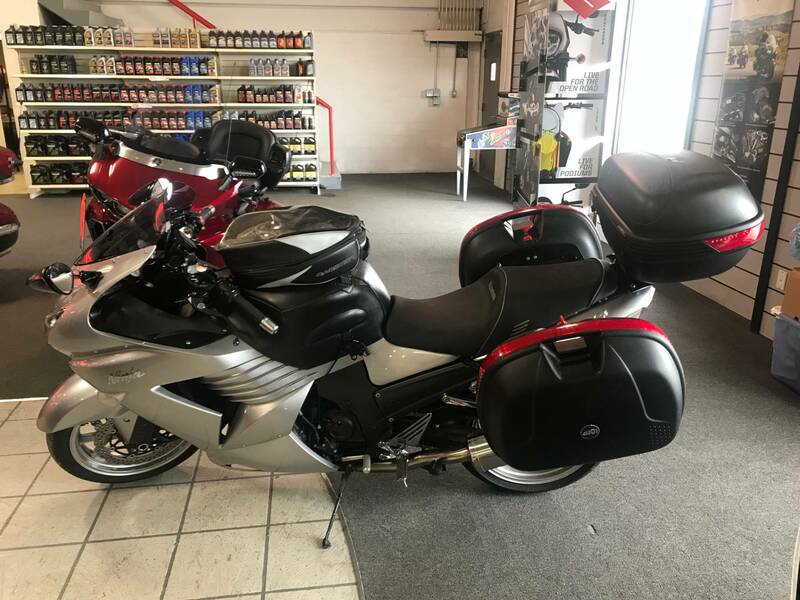 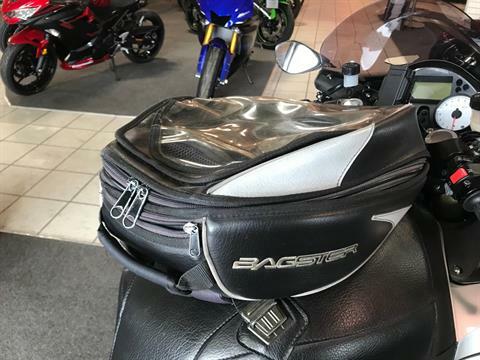 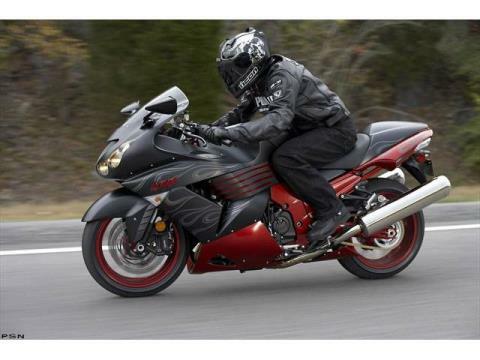 Since its debut in March of 2006, this motorcycle has ruled the open class sportbike roost with nearly non-stop magazine comparison victories. 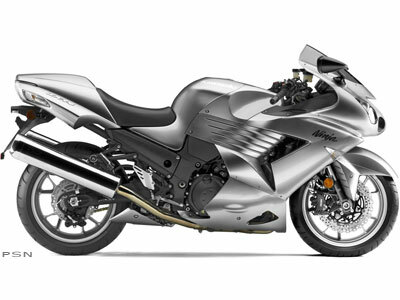 Even though the 1,352-cubic-centimeter Ninja ZX-14 won lavish praise for its massive torque, effortless power, agile handling and comfortable ergonomics, Kawasaki engineers were not willing to leave the door open to potential challengers. The 2008 ZX-14 retains all the great features that made it a legend, plus more bottom-, mid- and top-end power. Changes to the engine and exhaust system allow it to comply with strict Euro-III emissions and tightening noise regulations. 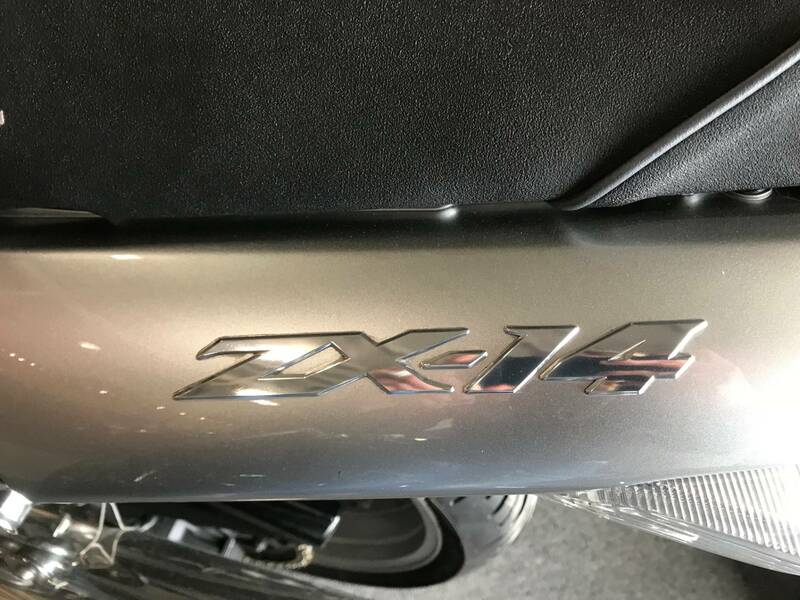 To meet noise standards, the engineers focused on reducing internal mechanical noise instead of muzzling the exhaust system. The result wasn’t a power loss, but an overall improvement of the engine character and an actual increase in the ZX-14’s legendary peak power! Yes, you read that correctly. 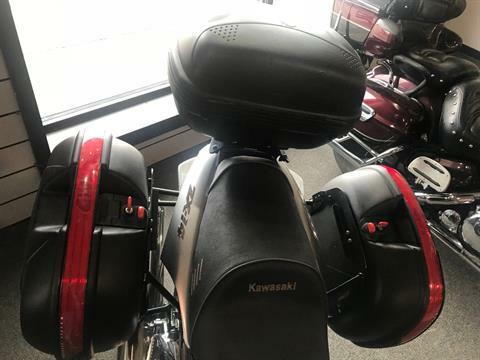 Emissions and noise levels are lower, peak power is higher, the mid-range hit is stronger and smoother and low-end torque has been increased. A win-win solution for all, in our books.